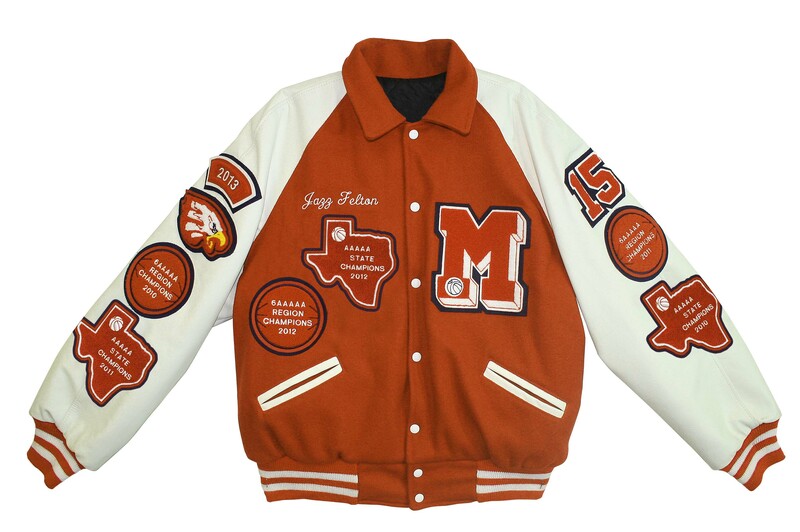 More Letter Jackets examples to come. We are building this feature out. If you have questions about scheduling an appointment or contacting your representative, please contact our office at 210-6516592.